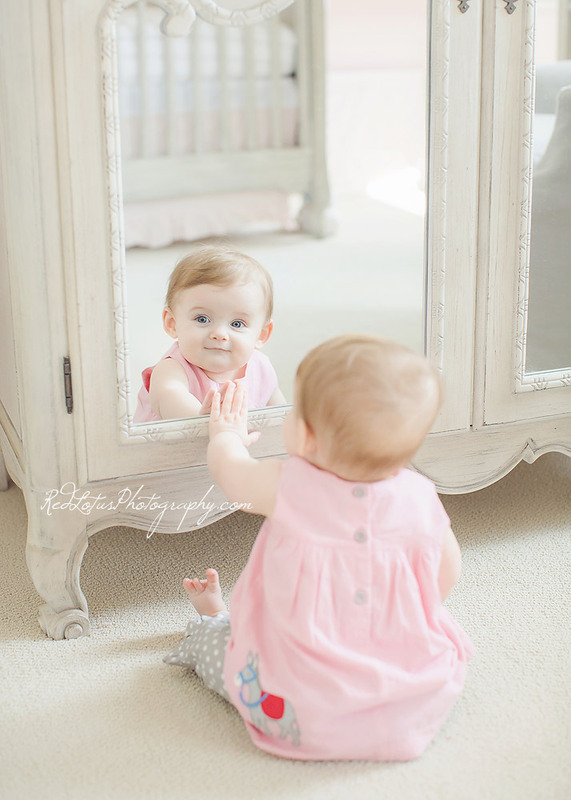 Nine months old is such a fun time to photograph babies! Their personalities really start to shine at this age. They are sitting up, trying to crawl; they are so curious about the world around them and love to examine everything they can get their hands on; it’s like discovering the world anew through their eyes. And they are always doing something cute or funny to make you smile! I offer mini sessions just for babies in the 6-9 month range, so if you want to capture this fun time and maybe want to see what a portrait session with Red Lotus is like, this is the perfect session for you. Contact me today to book your session! You know what I like about this little peanut? She’s smart as a whip. She’s funny. And she has personality to spare! Underneath it all, she has a quiet confidence about her that is completely charming. All this at the age of 2! Red Lotus Photography specializes in custom children and family photography in the Pittsburgh area. For more information on booking your photo session, visit the investment page, or contact Sandy today! For the first time ever, I am offering a special on Boudoir Maternity mini sessions! For one week only in July, lovely mamas and daddies-to-be can enjoy pricing that is more than 50% off. There will be a limited number of sessions available, so if this is something you are interested in, I encourage you to contact me as soon as possible! First there was just the two of them. Then Ellie made three…and now, Lila makes four. They are counting their blessings, and I am doing the same; I count it as one of my many blessings to have the joy of knowing a family from the beginning, all the way to their second newborn photo session! Welcome to the world, little Lila. Little fingers and toes, squishy baby lips and peach fuzz cheeks…I love all those little details. If you are looking for a Pittsburgh baby photographer or maternity photographer, please contact Red Lotus Photography or visit the investment page here. Newborn photos are scheduled to take place within the first 10 days of birth, so please plan ahead and call Sandy before baby is born! Red Lotus Photography specializes in baby photography, newborn photography, maternity photography and children’s photography in Pittsburgh, Fayette, McMurray, Canonsburg, Bridgeville, Peters, Mt. Lebanon, Upper St. Clair, Shadyside, Wexford, Gibsonia, and other areas surrounding Pittsburgh. Sandy offers children and newborn photography in her Pittsburgh photography studio . For more information and to book your session, please contact Sandy here. Sweet little Meadow, I had the privilege of photographing your parents’ wedding a few years ago. It was a most wonderful affair, full of love, joy, and fun. How thrilled I was when your mom called to tell me the news–a baby! I am so happy to be the one to take your newborn photos, your very first portraits. You just have to love baby leg warmers! There are some things that babies in the 6-9 month range do that I just love, one of them being playing with their toes. My daughter only played with her toes like this for a short time, maybe a month or two, and I wonder if other parents have found the same to be true about their babies. You’ll have to let me know in the comment section! If you are interested in booking a Sitting Up mini session for your baby, please contact me here. My Pittsburgh photography studio is located just a few minutes from the Pittsburgh Zoo. Red Lotus Photography specializes in baby photography, newborn photography, maternity photography and children’s photography in Pittsburgh, Fayette, McMurray, Canonsburg, Bridgeville, Peters, Mt. Lebanon, Upper St. Clair, Shadyside, Wexford, Sewickley, and other areas surrounding Pittsburgh. Seana - CANNOT WAIT until Lincoln can come for his sitting up session! 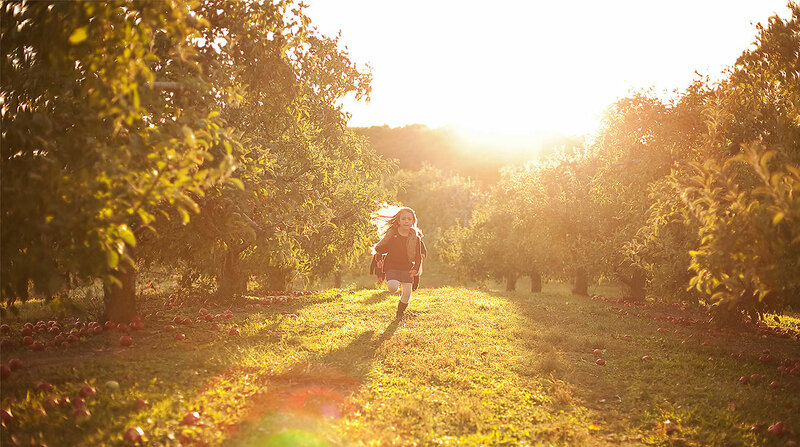 These photos are just gorgeous! The absolutely beautiful baby helps for sure!! Bask in some sweet baby photo goodness, dear Reader. Doesn’t it make you all warm and cozy inside? By far one of my most requested photos is the one of baby hanging from a branch. This image is a composite of two images; in reality I photographed little Jack suspended about an inch over a giant beanbag, with his grandma’s hand supporting his head. Safety is first in newborn photography! I really do love the timeless look of black and white newborn photos. If you are looking for a Pittsburgh baby photographer or maternity photographer, please contact Red Lotus Photography or visit the investment page here. Newborn photos are scheduled to take place within the first 10 days of birth, so please plan ahead and call Sandy before baby is born! 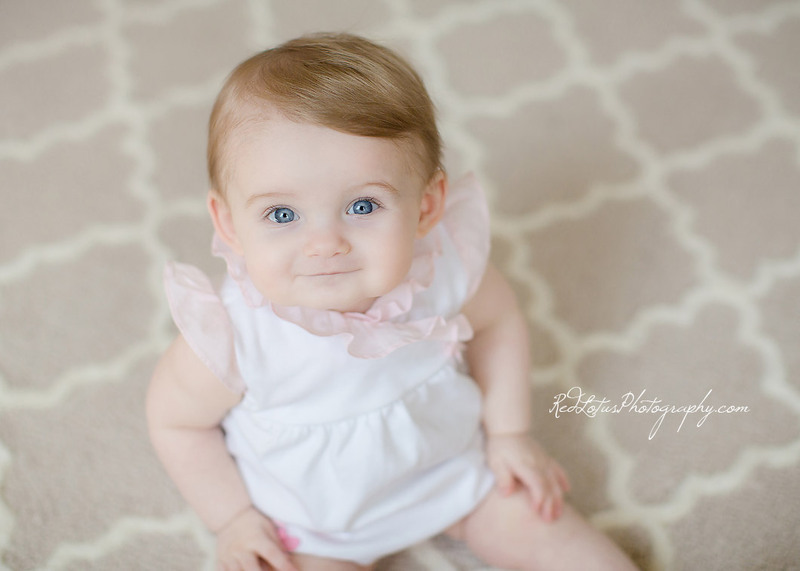 Red Lotus Photography specializes in baby photography, newborn photography, maternity photography and children’s photography in Pittsburgh, Fayette, McMurray, Canonsburg, Bridgeville, Peters, Mt. Lebanon, Upper St. Clair, Shadyside, Wexford, Sewickley, and other areas surrounding Pittsburgh. Sandy offers children and newborn photography in her Pittsburgh photography studio . For more information, please contact Sandy today! Big brother Sawyer now has a little brother to pal around with. I can only imaging the adventures that he and Colton will have in the years to come! Congratulations to this beautiful family. If you are expecting a child and looking for a Pittsburgh baby photographer or maternity photographer, please contact Red Lotus Photography or visit the investment page here. Newborn photos are scheduled to take place within the first 10 days of birth, so please plan ahead and call Sandy before baby is born! Red Lotus Photography specializes in baby photography, newborn photography, maternity photography and children’s photography in Pittsburgh, Fayette, McMurray, Canonsburg, Bridgeville, Peters, Mt. Lebanon, Upper St. Clair, Shadyside, Wexford, Sewickley, and other areas surrounding Pittsburgh. Sandy offers children and newborn photography in her Pittsburgh photography studio . For more information, please contact Sandy today. Adorable babies swaddled as snug as a bug, nestled in baskets with fur…so sweet and cuddly. Little Ella looks like an angel. Congratulations on your beautiful little angel, Gina and Ryan! Are you expecting? If you are looking for a Pittsburgh baby photographer or maternity photographer, please contact Red Lotus Photography or visit the investment page here. Newborn photos are scheduled to take place within the first 10 days of birth, so please plan ahead and call Sandy before baby is born! Red Lotus Photography specializes in baby photography, newborn photography, maternity photography and children’s photography in Pittsburgh, Fayette, McMurray, Canonsburg, Bridgeville, Peters, Mt. Lebanon, Upper St. Clair, Shadyside, Wexford, Sewickley, and other areas surrounding Pittsburgh. 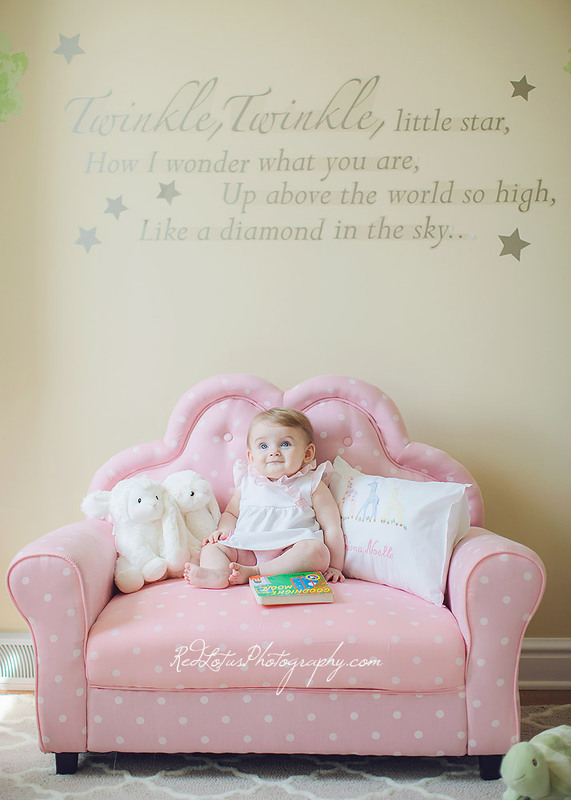 Sandy offers natural light children and newborn photography in her Pittsburgh photography studio . To schedule your session contact Sandy today. Linda - These are gorgeous newborn photos. I love the muted tones with the pop of pink.